Extensively Restored to MINT condition! The Acura NSX (New Sportscar eXperimental - sold as the Acura NSX in North America and Hong Kong) is a high performance sports car that was originally produced between 1990 and 2005. It is equipped with a mid-engine, rear-wheel drive layout, powered by an all-aluminum V6 engine featuring Honda's Variable Valve Timing and Lift Electronic Control (VTEC) system. The original performance target for the NS-X was the Ferrari 328. The NS-X was designed to exceed the performance of the Ferrari, while offering targeted reliability and a lower price point. For this reason, the 2.0L V6 of the HP-X was abandoned and replaced with a more powerful 3.2L VTEC V6 engine. The bodywork design was specifically designed after studying the 360 degree visibility inside the F-16 fighter jet cockpit. The NS-X was the first production car to feature an all-aluminum monocoque body, incorporating a revolutionary extruded aluminum alloy frame, and suspension. 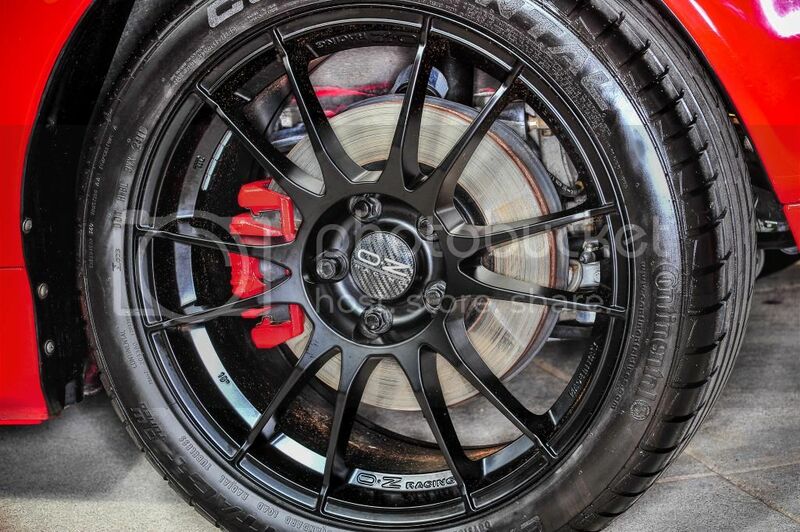 The use of aluminum in the body alone saves nearly 200 kg in weight over the steel equivalent while the aluminum suspension saves an additional 20 kg; a suspension compliance pivot helped maintain wheel alignment changes at a near zero value. 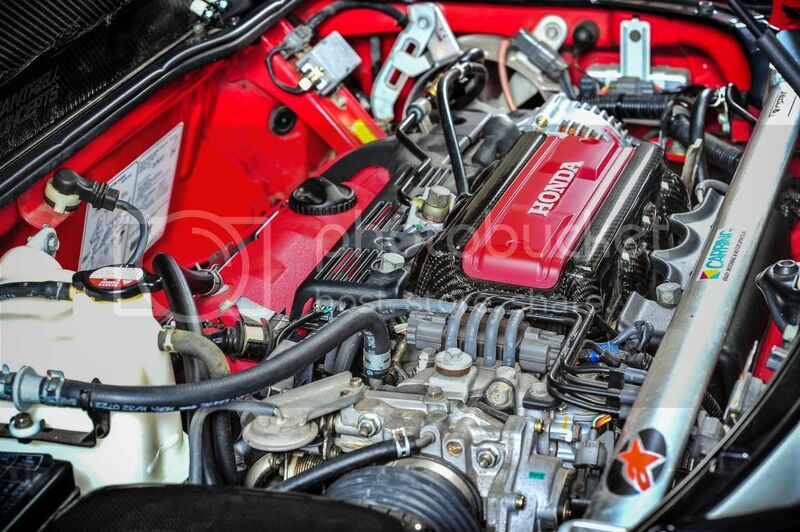 an electric power steering system,and Honda's proprietary VTEC variable valve timing system (first in the U.S.). 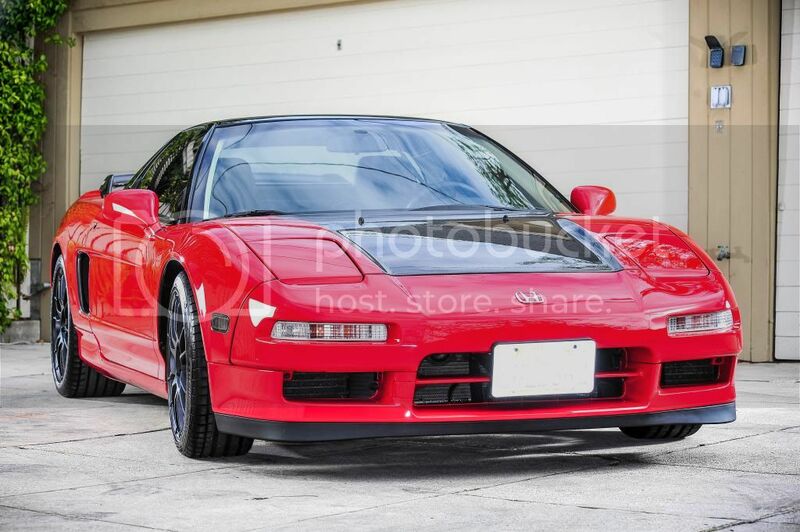 This 1992 NSX has completed the Extensive Restoration/Refresh Program by Daisy Auto to MINT condition! It was restored under the direction of the legendary Ben Schaeffer "The NSX Whisperer". If you are unfamiliar with Daisy Auto and the reputation of their work, visit nsxprime.com. This is a VERY rare opportunity to own one of the most dynamic and revolutionary sports cars ever created. 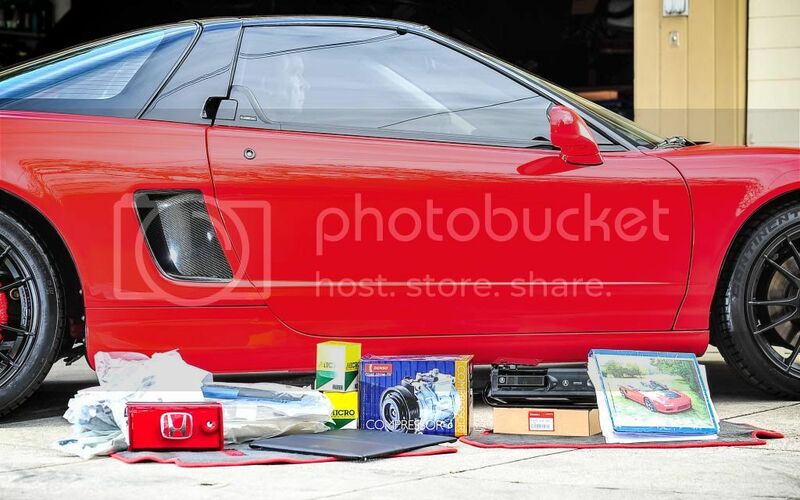 After a six year complete enhancement process of an immaculate NSX with only 82K miles, this car has emerged as a pristine show-level performance vehicle. You will not find a nicer one on the market. 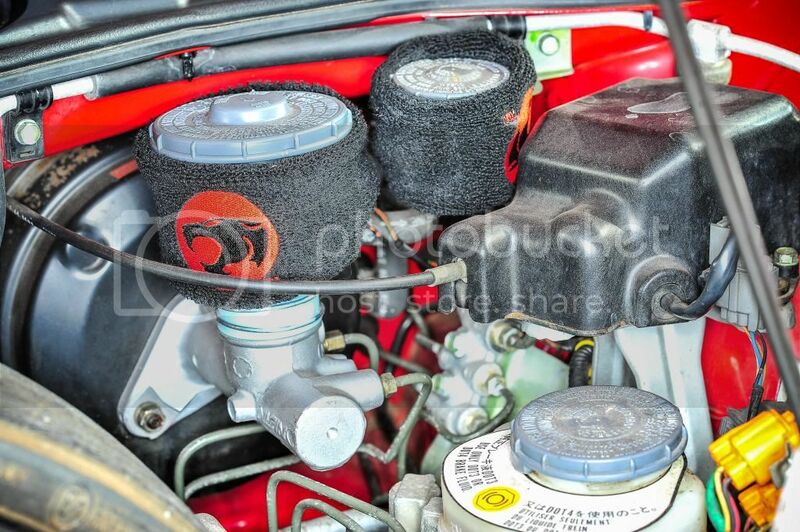 The interior is in Museum Quality and Mechanically it is unmatched. 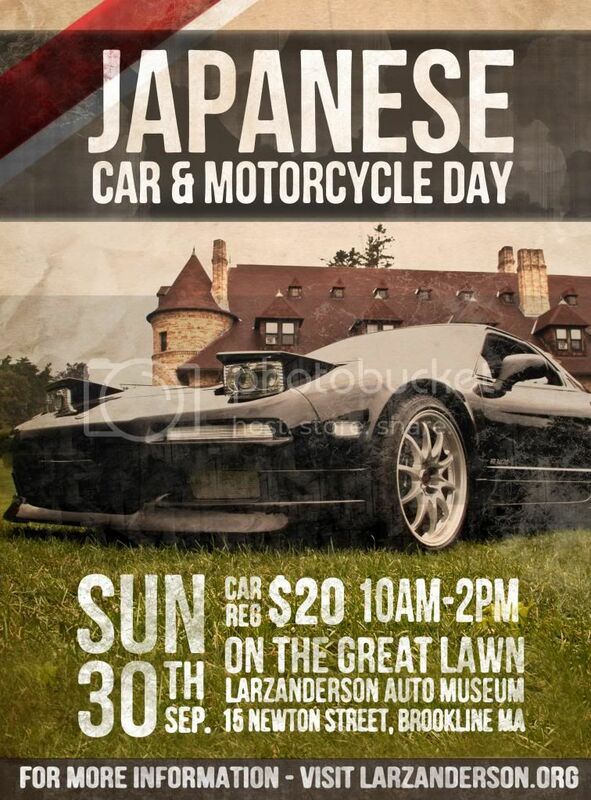 This car finished 2nd by one point at the Japanese Car Show/Larz Anderson Auto Museum in Boston in 2011. All potential buyers feel free to contact me with any questions. As promised, Acura trotted its NSX prototype out to the mass of waiting fans ahead of today's Honda Indy 200 IndyCar race at Mid-Ohio. The hybrid supercar took to the track for a fast lap, and Acura was kind enough to attach a score of cameras to the car in order to share the event with the rest of the world. The blue-wrapped NSX looks pretty darn good on a race track, if we do say so ourselves, and its V6 engine, coupled with its three electric motors and lithium-ion battery pack, sounds awfully sweet at full song. The automaker is promising to release its new NSX in 2015, which is still quite a ways away, so we don't expect this exhibition lap to be the last time we see a prototype in action ahead of a production debut. Want to see the video? Of course you do. 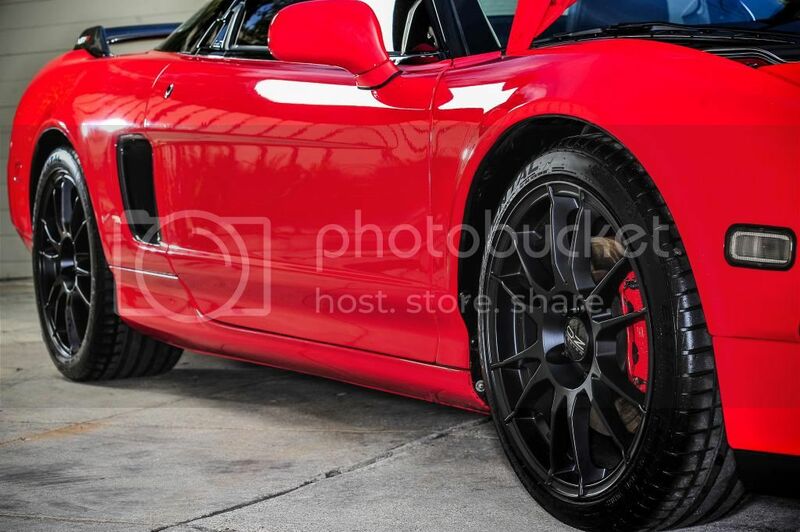 Scroll down to see the NSX take to the track like a fish takes to water. Honda and Acura North America have announced a major restructuring of operations in hopes of turning around Acura's flagging business. For 2013, sales for Acura's sedans dropped 10.4 percent, while its CUV sales grew by 21 percent. The newly formed Acura Business Planning Office will attempt to right the ship. As part of the restructuring, Acura is promoting Erik Berkman from President of Honda R&D Americas to lead a new division called the Acura Business Planning Office. Berkman has been with Honda since 1982 and led development of the 2006 Accord. He was also the first US engineer to head North American research and development and has been head of Honda Performance Development since 2008. "Erik's appointment to the new Acura Business Planning Office is a clear indication of the high priority we place on Acura," said Honda spokesperson Jeffrey Smith to Automotive News. American Honda Motor President and CEO Tetsuo Iwamura is also going to be working to improve the business. He has been elected chairman of American Honda's board, and has simultaneously taken the new position of Corporate Brand Officer to improve the management of the company's brands. Acura hasn't been shy about trotting out the concept version of its upcoming NSX hybrid supercar - we've seen it colorized on Facebook, wearing Super GT drag and running wrapped at Mid Ohio - but until now, we've missed seeing the production version at all. Thankfully, our boys in the field have been diligently camped out by the Nürburgring, just the place for Acura engineers to get the NSX shaken down and ready for the public. The first thing you'll likely notice (and no doubt appreciate) is that Acura is staying very true to the concept car. The same wind-tunnel-carved wedge shape is in evidence in the car's silhouette, and details like aggressively scalloped engine vents behind the cabin have made it through unscathed. We do notice that there are some vertical elements at the bottom of the front fascia/grille that appear to be revised, and the mirrors are considerably less slinky than those of the concept car. Still, by and large, we're seeing a direct translation from show stand to real life here.